Established in 1998, The Exeter Clinic provides expert Podiatry care, biomechanical assessments and gait analysis; with the prescription of orthotics and rehabilitation including the use of radial shock wave therapy to help manage injuries and biomechanical abnormalities. Our services include management of ingrowing toenails including nail surgery under local anaesthetic, pioneering verruca treatments using ‘Swift’ microwave therapy and fungal nail treatment using cold laser technology. Ensure you put your health first and don’t risk anything less with The Exeter Clinic. The HCPC is a UK regulatory body that protects the interests of patients. Confusion over titles, qualifications and letters after a “practitioners” name can be easily overcome by ensuring you only use HCPC registered Podiatrists. To develop a centre of excellence for Podiatry Care in the South West of England. To provide world class service and lower limb health solutions, using cutting edge technology through ongoing education and development, enabling people to reach their potential. 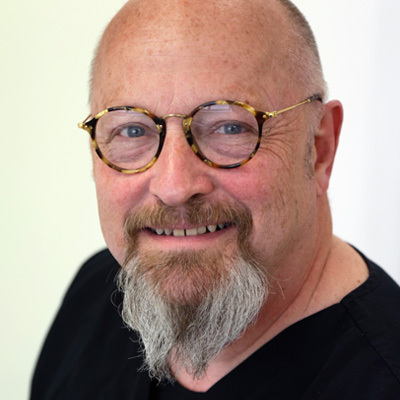 David qualified from the University of Plymouth as a State Registered Podiatrist with a Bachelor of Science degree in Podiatry. Initially working in Gloucester followed by three years with the NHS in Chard and Ilminster, Somerset, before developing the foundations of The Exeter Clinic in 1998. David is also the Chairman for the Devon Branch of The Society of Chiropodists and Podiatrists. Nicola is The Exeter Clinic Practice Manager and is front of house to help with your enquiries regarding treatments and appointments. 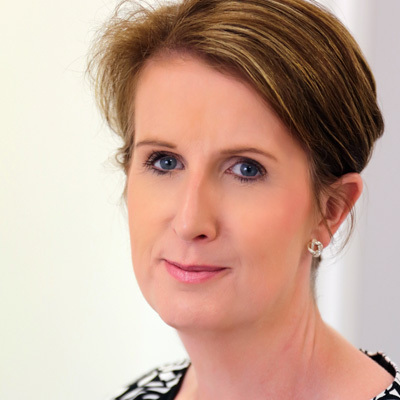 Nicola came to The Exeter Clinic from a career in the beauty industry and is an expert in helping ensure you get the right information, with her focus on providing you with the best possible customer service. Martyn gained his Podiatry degree from the University of Plymouth. He specialises in the treatment and management of skin and nail disorders of the foot, including corrective nail surgery. 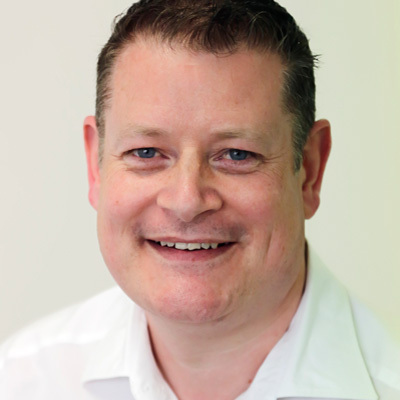 As a Registered Nurse, Martyn brings his previous experience from NHS specialist clinical roles to The Exeter Clinic. He is widely published and has lectured at conferences and study days in Europe and the USA. Outside of Podiatry, Martyn enjoys watercolour painting, reading, watching movies, exercising his dogs and time with his family. Having been inspired by her previous work as a Nursing and Occupational Health Assistant, Angela lives in Plymouth where she qualified with a Degree in Podiatry. Originally from Cornwall, Angela has worked in the NHS managing high risk conditions and joined The Exeter Clinic in 2017. 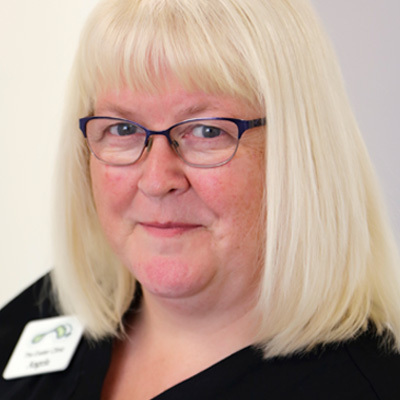 Angela enjoys helping her patients with ingrowing and fungal toenails as well as successfully managing verrucae that have caused distress with pain and mobility being affected. In her free time, Angela enjoys spending time with her partner, walking the various Devon coastlines and visiting food markets as well as entertaining her nine grandchildren! For foot treatments by qualified HCPC registered podiatrists in Exeter, come to The Exeter Clinic today, or call our podiatry care team on the number below and make an appointment.